Whether you are a small business or a large corporation, energy-efficient lighting can be beneficial for any organization. 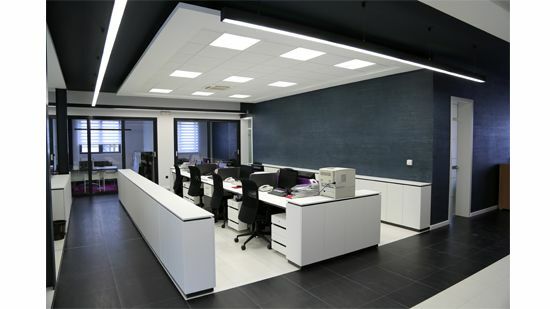 Including saving anywhere from 50% to 90% in lighting costs, HyLite LED Lighting is also designed to be easily and seamlessly integrating into existing or new buildings so your office space can be brighter and safer. 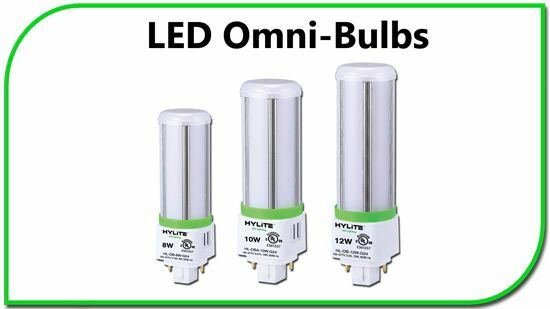 By using energy efficient HyLite lights, your organization makes a statement to your employees, customers, and visitors about your company's commitment to sustainable practices. 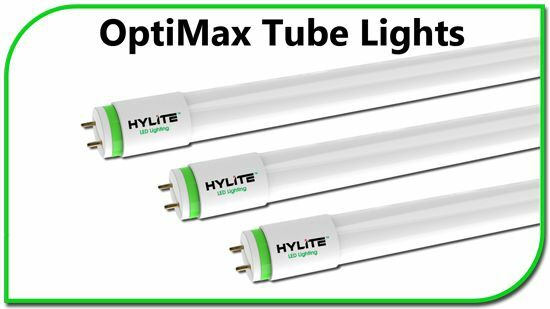 From task lighting, such as LED Tube Lights and Flat Panels, to desk lighting with our Energy Star Rated Bulbs, HyLite LED Lighting is pleased to offer economical and reliable solutions for your lighting needs.